The first genuine hi-fi speakers I owned were a pair of two-way JBL L88 Cortinas, which I bought in 1970 with my earnings from the JBL dealer where I worked. They offered the "West Coast Sound" for which JBL was famous: fulsome bass, forward midrange, sizzling highs. Ten years later I bought a pair of JBL L110s, a three-way bookshelf speaker that still provided plenty of bass, but toned down the in-your-face highs. 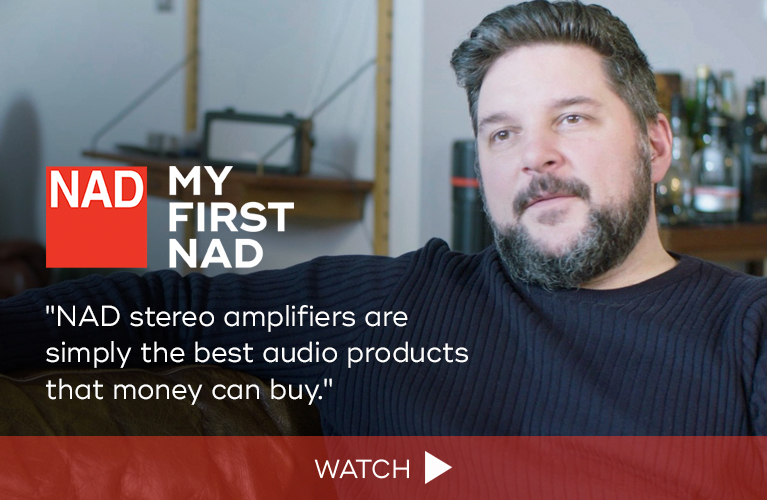 I sold those in 1996 when I bought my NEAR 50 ME II towers. More recently, a listening buddy with an enormous music library got a pair of JBL 4412 studio monitors, so I haven’t gone without frequent exposure to the classic JBL sound. Which is why the LS60 ($1800 USD per pair) surprised him -- and me. JBL considers the LS60 to be a three-and-a-half-way design. The low frequencies are handled by two 6.5" cones in a reflex enclosure, the lower woofer’s response rolled off at 400Hz at 6dB/octave, the upper extending up to 2.6kHz, at which point a 2" titanium compression driver loaded by a biradial horn (a JBL invention) takes over. 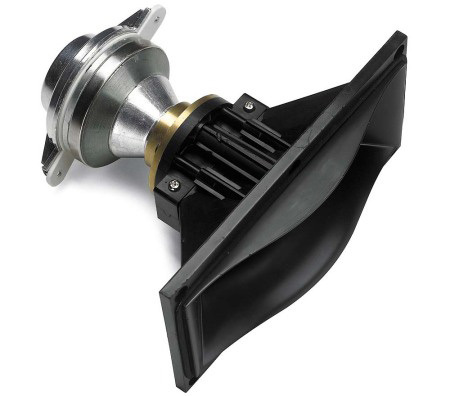 The 0.75" polyester-film ring-radiator tweeter, loaded by JBL’s Elliptical Oblate Spheroidal waveguide, kicks in at a high 7kHz. 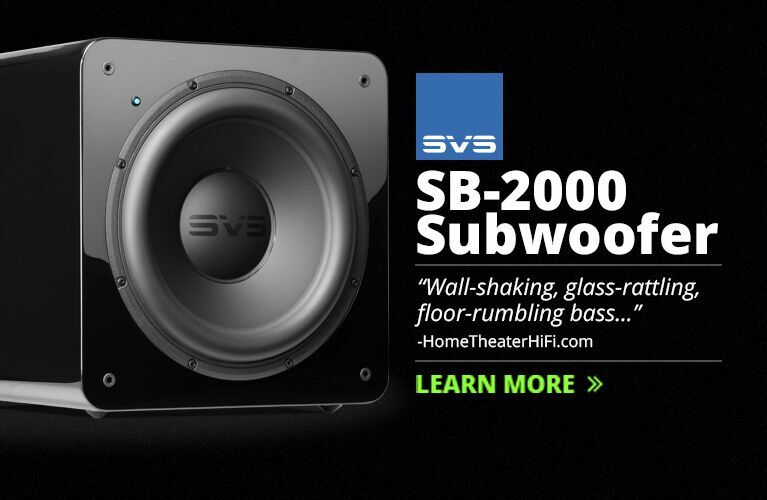 The crossovers to the midrange and tweeter are fourth-order, 24dB/octave designs. The LS60’s overall frequency response is a claimed 40Hz-40kHz, ±3dB. Probably because the woofers aren’t horn-loaded, the speaker’s overall sensitivity is lower than that of a Voice of the Theater or a Klipschorn, at 87dB/2.83V/m. It can be biwired or biamped, and has a nominal impedance of 6 ohms. JBL recommends driving them with amplifiers of no more than 150Wpc output. The LS60 is fairly petite for a floorstander -- 39.5"H x 8.75"W x 13.5"D -- but weighs a hefty 59 pounds. Its curved side panels and faceplate make it the furthest thing from a simple rectilinear box. My first impression was that the LS60 is probably the most beautifully built speaker I’ve ever had in my system -- even more impressive than my recently acquired Acoustic Energy Radiance 3s. Not so long ago, even some fairly pricey speakers were simple boxes finished in vinyl or Formica. The LS60 is clad in what seems to be extremely fine rosewood, finished in a flawless lacquer that looks about 2’ deep. This may be one advantage of JBL’s having moved production of many of its speakers, including this one, to China. The front and top of the LS60 is covered in a black, leather-like material that goes nicely with the wood. The grille attaches with six posts that fit into "grabby" holes. It was my impression that the LS60’s grille had a greater effect on the sound than do those of most of the speakers I’ve heard over the last few years, so I left them off for the review period. The owner’s manual, in 12 languages, offers cogent if fairly terse instructions for both two- and multichannel applications, and provides full specifications for the entire LS series. The LS60s spent their entire time in my home connected to my main system. Sources were my Dual CS-5000 turntable with a Shure M97Xe cartridge, Sony CDP-X303ES CD player, and Magnum Dynalab Etude tuner. 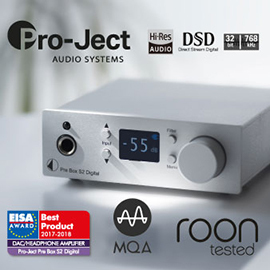 Power was provided by my reference Linn Majik 1P integrated amplifier. The interconnects were Linn (CD) and Straight Wire (tuner), and the JBLs were biwired with 14-gauge AR speaker cable. AC was provided by a dedicated circuit run through a PS Audio Soloist in-wall power conditioner and surge suppressor. My listening room measures 17’L x 11’W x 7’H; it’s finished in drywall, and I’ve added wall treatments. Most of the cork floor is covered by a 12’ x 9’ rug. The JBLs worked well about 33" from the front wall, about 6.5’ apart, and with only about 5 degrees of toe-in. I chalked that last up to the wide-angle coverage provided by the well-designed horns. I said that my JBL-fan friend and I were surprised by the initial sound of the LS60s: Straight out of their boxes, they were rather dark, with recessed highs. They did have the solid bass one expects from JBLs, but that bass was, in my opinion, too controlled, almost somber. But, I thought, this might mean only that they need some break-in. So I wired the speakers out of phase with one another, faced them to each other, and turned some on FM interstation noise, which is pretty close to white noise. I left them that way for 225 hours (nearly 10 days), from time to time checking them with actual program material. After about 100 hours of this, they sounded more lively; the ensuing 125 hours made very little difference. Yet, even after the break-in, the LS60 still sounded like a very different breed of JBL. No more of that roarty West Coast Sound. These speakers sounded refined, almost polite -- they weren’t about to rock out. 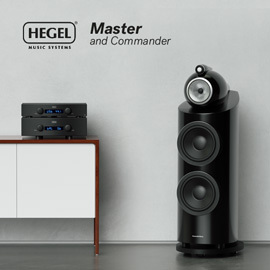 I wondered whether that had been one of their design criteria: the speakers are intended to be used in both two-channel music-only and multichannel home-theater systems, so perhaps they’d been designed to have a fairly neutral overall sound. When it was time for serious listening, I began with one of my favorite cuts, "Mandolin Rain," from Bruce Hornsby and the Range’s The Way It Is (CD, RCA Victor PCD1-5904). Immediately obvious was the well-controlled bass from the bass guitar and kick drum. The mids and highs were all there, with good detail, but with none of the brassy, sizzly sound that used to be a JBL trademark. As usual, my mix included "Money for Nothing," from Dire Straits’ Brothers in Arms (CD, Warner Bros. 47773-2) -- I love Sting’s plaintive "I want my MTV," the Ping-Pong effect of the drums, and the build during the intro. The LS60s gave this track a fabulous soundstage, wide and deep. The opening drums had a visceral impact they don’t always get, even from subwoofer-enhanced systems. The build during the intro was satisfactory, but didn’t have the hairs-standing-on-end thrill it’s had through some systems. That’s no denigration of the JBLs -- it just wasn’t in their character. Mark Knopfler’s voice had a bit of extra heft that I hadn’t expected. The bass line was nicely extended but not excessive (as it might have been through my old L88 Cortinas). The highs and mids were well defined -- not overpowering, but not too far back to be enjoyed, although the very highest notes still sounded farther back than I’d expected. Another favorite reference track is "Bali Run," from Fourplay’s eponymous first album (CD, Warner Bros. 26656-2). As far as I could tell, the LS60 performed well below its 40Hz, -3dB cutoff -- the bass on "Bali Run" is a five-string instrument that goes deeper than the usual four-string. The LS60 easily handled all that bass, with no strain and no discernible distortion -- the opening bass run was nothing short of outstanding. The JBLs seemed to love this tune, which demonstrated their many strengths. For instance, the acoustic piano, usually just an afterthought, sounded extremely natural here, with proper placement and volume. The hi-hat cymbal sounded perfect. I’ve always thought that if a speaker can properly reproduce a woman’s voice, it has its act together, and that’s one reason there are so many recordings of female singers in my collection. One little-heralded group of the 1970s was The Singers Unlimited, led by Gene Puerling, leader of and arranger for the famous Hi Lo’s of the 1950s. The Singers Unlimited’s 1979 recording With Rob McConnell & The Boss Brass (CD, MPS 817 486-2), a Toronto-based group of exceptional versatility, includes a great performance of the jazz standard "Tangerine." Close-harmony jazz singing is one of my passions, and the Singers are one of the best close-harmony groups I’ve ever heard. Through the LS60s, their voices didn’t have the sparkle they might have, but their musicality was top notch, and the band just kicked! The trumpet solo was reproduced especially beautifully. As you’d expect, the voices were out front, with terrific lead singer Bonnie Herman fronting the guys. Interestingly, the band surrounds the singers, with the drums up and right. Overall, the JBLs did a fine job with this cut. And then for something completely different. When I thought, What group’s music should be classic JBL material?, the group that came to mind was ZZ Top. I remember playing their Greatest Hits (CD, Warner Bros. 26846-2) through my JBL L110s loud as I vacuumed the living room of my bachelor pad. So I decided to do some ZZ, specifically "Gimme All Your Lovin’." The LS60s did pretty well with this boogie material -- up to a point. Dusty Hill’s bass, of course, was robust and extended. Frank Beard’s snare and tambourine were prominent but not overly so, with superb pacing. Billy Gibbons’ guitar, could have had more presence, but the soundstage was just about perfect. Again I wanted something completely different -- something classical, with moxie. I chose Buckaroo Holiday, from Aaron Copland’s ballet Billy the Kid, performed by David Zinman and the Baltimore Symphony (CD, Argo 440 639-2). The main theme of this section is based on the old cowboy tune "Bury Me Not on the Lone Prairie." I’d been a longtime subscriber to the BSO during my many years in Maryland, and the JBLs captured the somewhat dark sound of Meyerhoff Hall extremely well. In fact, I can’t think of a set of JBLs I’ve heard since the 1970 Sovereigns that reproduced orchestral music as well. Their soundstage was just outstanding -- every section, every instrument in its correct position. Bass slam was powerful, but not over the top. The brass came through strongly, and the violins and violas were vibrant but never shrill. 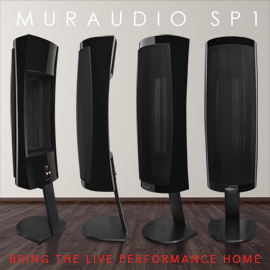 My new reference speakers are the Acoustic Energy Radiance 3s ($3000/pair), and I’m pretty partial to them. But the JBL LS60s had strengths of their own. In the bass, the LS60s were the more impressive. It’s not that the Radiances can’t go low, they just do so more circumspectly; the JBLs simply had more heft at the bottom than the AEs -- but, given their greater woofer area, they should. On the other hand, the AEs were much livelier in the upper end, providing more detailed mids and highs while never sounding spitty. The JBLs are extremely fine speakers and well suited to many systems, but, as mentioned before, are far more polite in their overall sound than either the classic JBLs or the Acoustic Energy Radiance 3s. The LS60 has a lot going for it. It’s an extraordinary speaker -- but it’s not what old-timers such as I have come to expect from JBL. The LS60 is extremely well mannered; whereas older JBLs could be compared to the Delta Tau Chi fraternity in National Lampoon’s Animal House, the LS60 reminded me of the classic dining clubs of Oxford or Cambridge -- nothing wrong with that, but the buyer needs to know what he’s getting. As far as I can tell, the LS60 has been neatly designed to do right by itself -- and by its owner -- in either a two-channel music-only system, or a full-blown multichannel home theater in which a pair of them is asked to reproduce the front left and right channels. 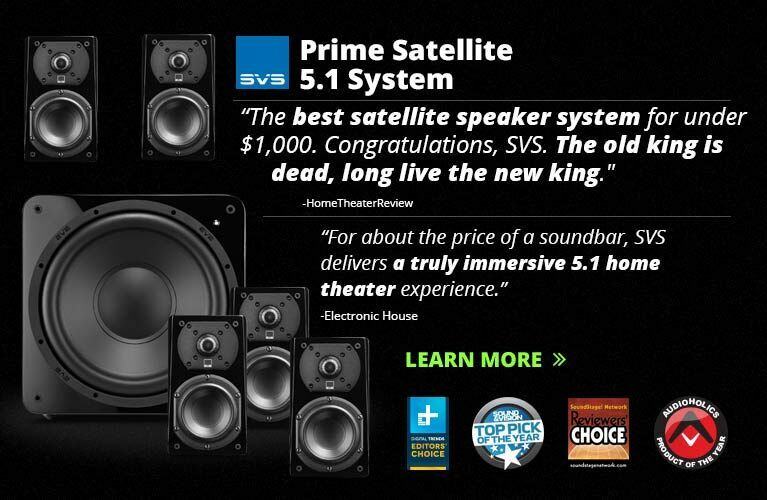 Its combination of stunning looks, fine sound, and reasonable price make it a good bet for a high-end system.